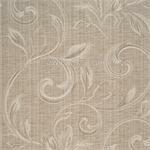 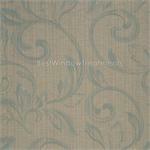 Douglas Fabric Features a leaf and vine pattern in a jacquard weave. 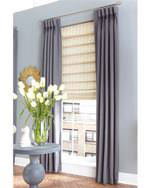 Order a swatch as computer monitors vary in color display and cannot be used for exact color verification. 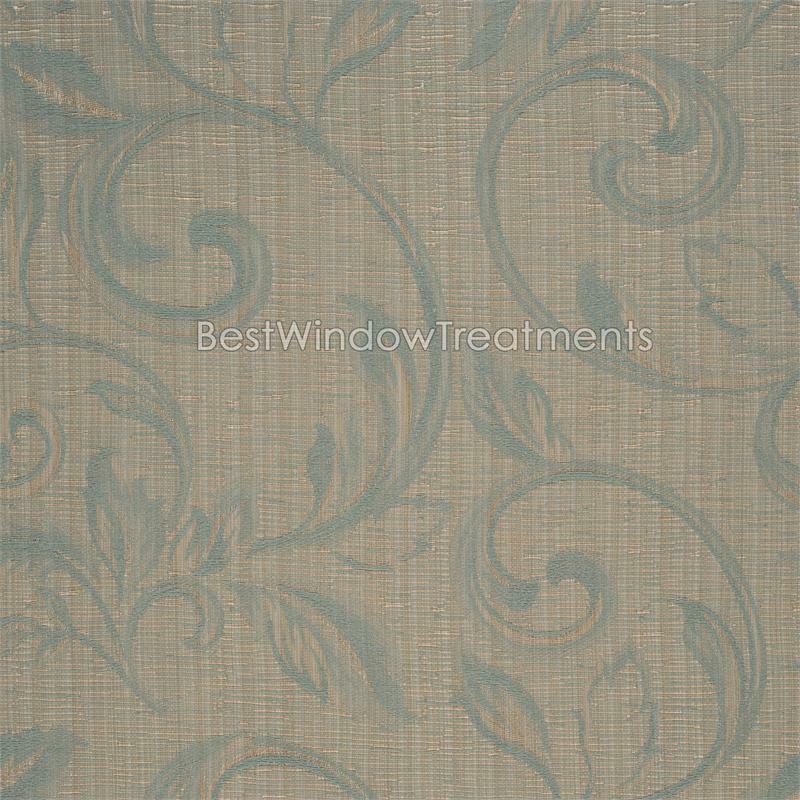 Fabric swatch samples are also helpful in determining the texture, thickness and weight of the fabric. 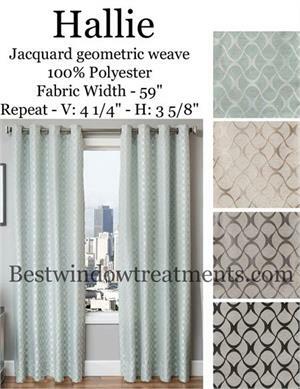 Fabric swatch sample orders take 24-48 hours for processing and are shipped via ground delivery. .
To order fabric place the number of yards into the "Quantity" box and click the buy button. 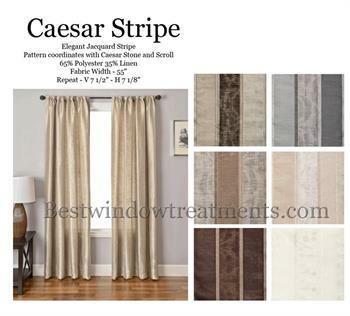 Repeat this process for each additional color selection. 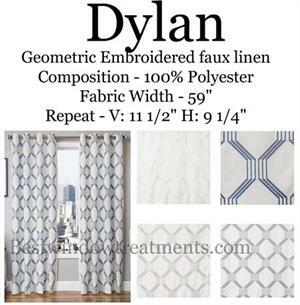 Note:Slight variations in color may occur between different dye lots so we recommend that multiple fabric orders of the same pattern be placed at one time. 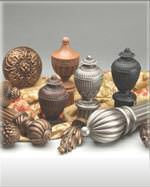 Delivery via UPS Standard Ground, unless expedited request. Simply choose your fabric. 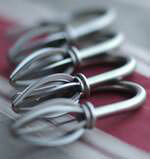 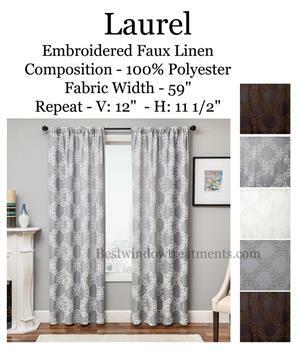 Click the Add to Cart Button. 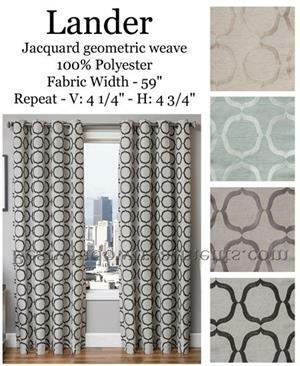 Repeat for additional fabrics. 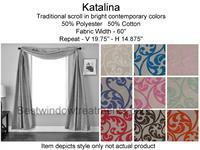 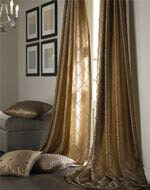 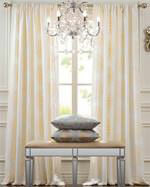 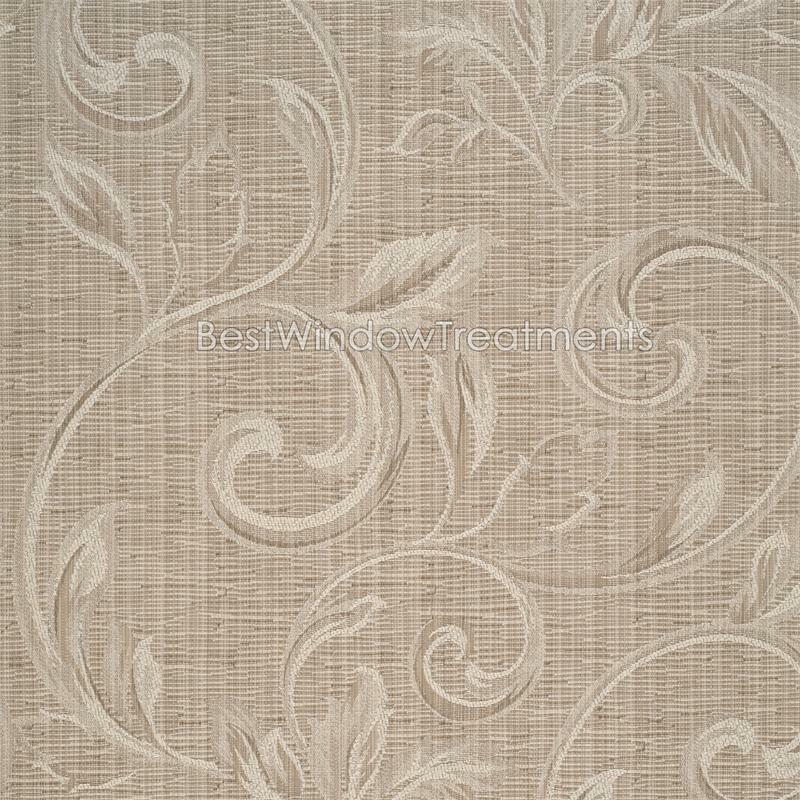 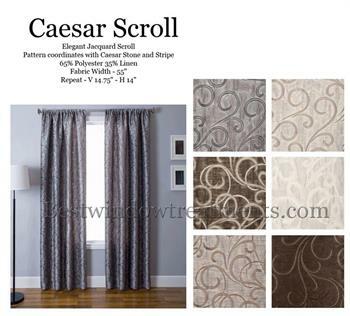 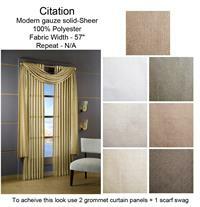 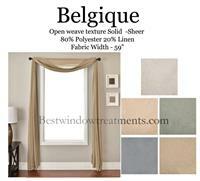 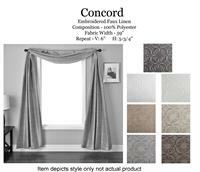 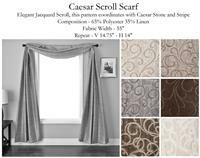 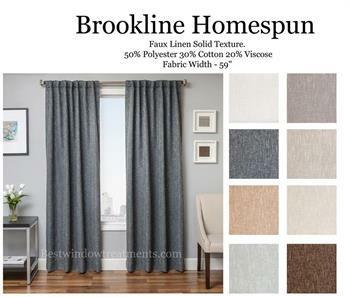 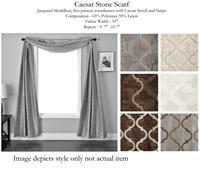 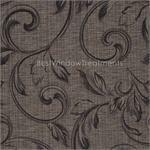 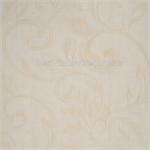 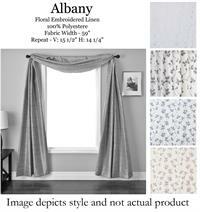 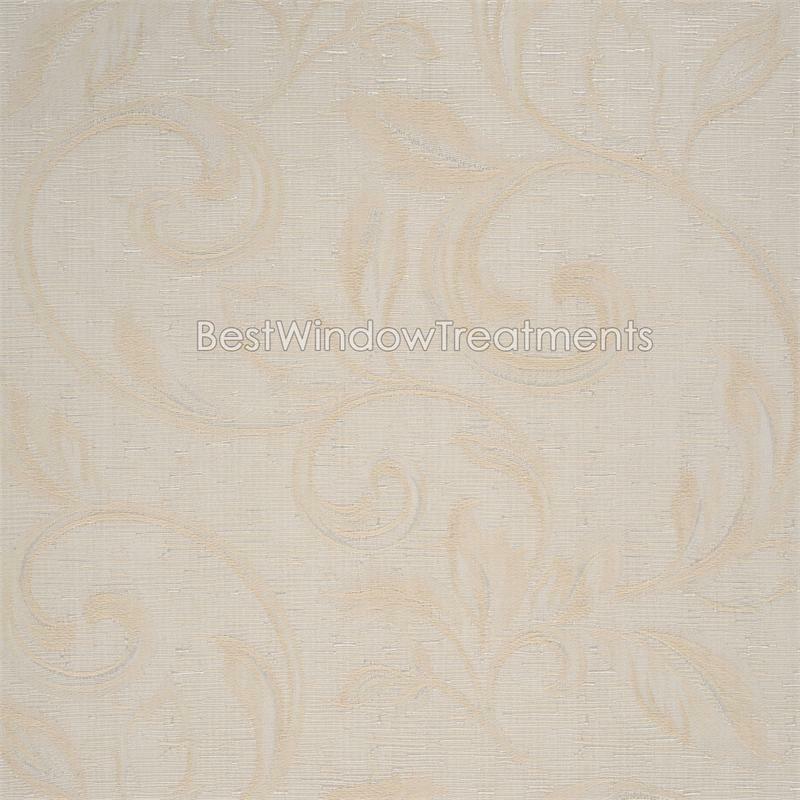 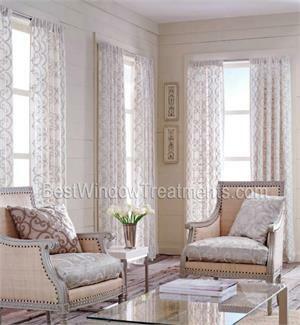 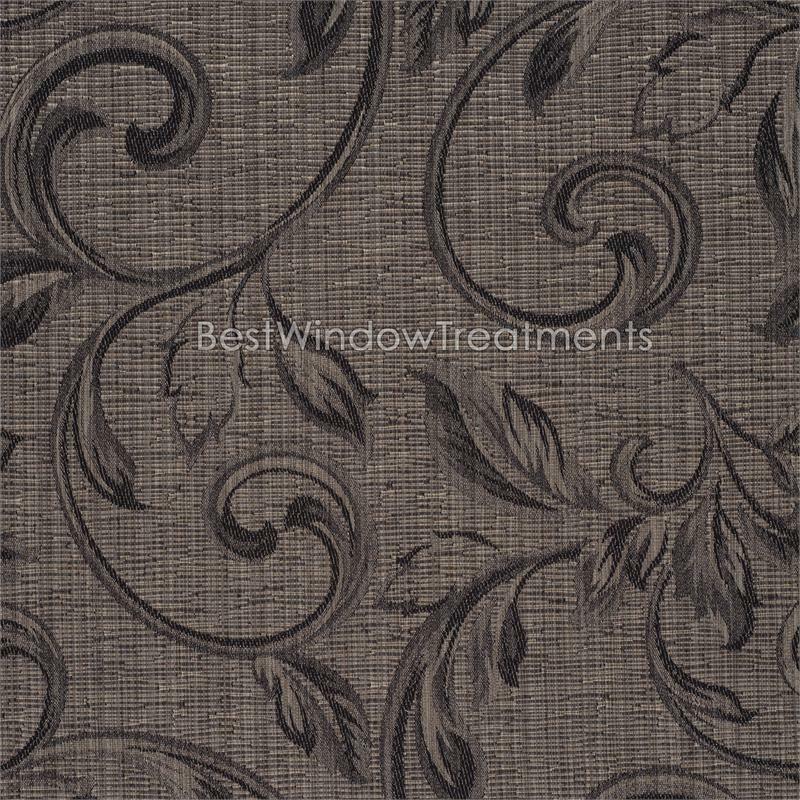 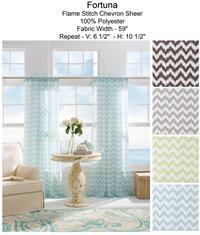 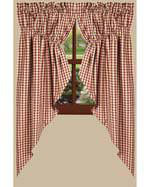 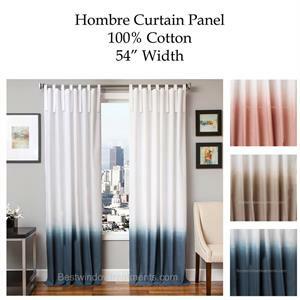 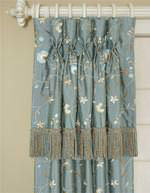 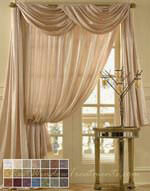 Custom Window Treatment are available in this fabric. 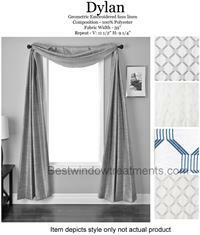 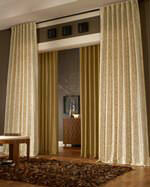 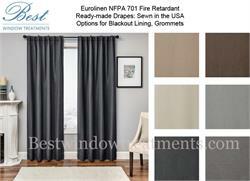 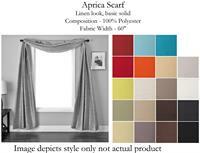 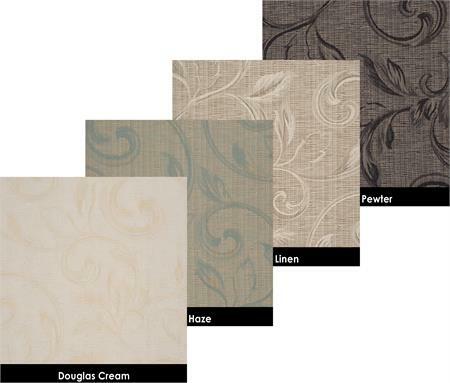 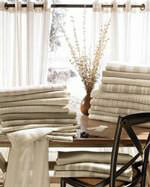 View our fabric information page for mar informaton about fabric options. 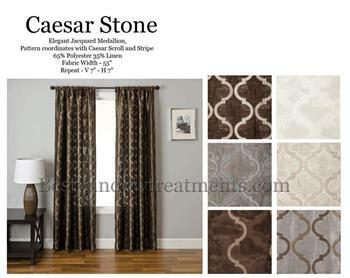 Our Price: Starting at 64.99!